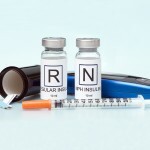 Home » How to prepare a simple dose of insulin? 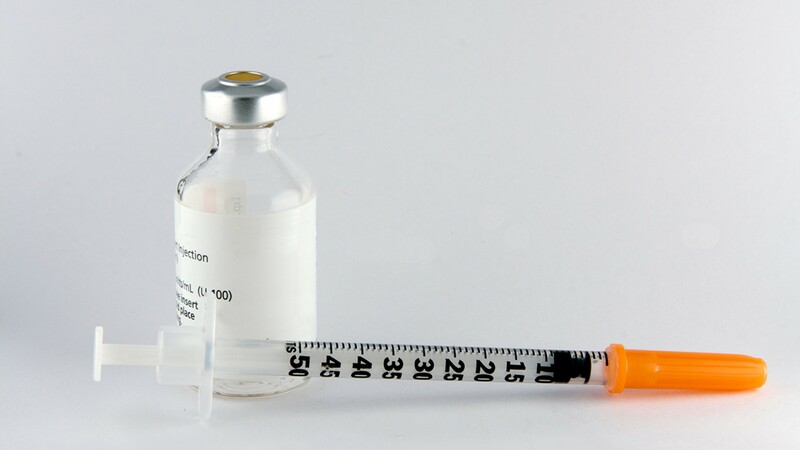 Your doctor is responsible for giving you the instructions you need to prepare a simple or mixed dose of insulin, as well as, telling you how and where to inject it. These instructions will help you remember the steps you need to take, but remember that this is only a guide. You can rub the bottle between your palms. You can spin the bottle from one side to the other several times. You can gently shake the bottle. If it’s a new insulin bottle, first remove the flat colored lid. Don’t remove the rubber seal or metal band found beneath the cover. There’s a rubber seal on the lid of the insulin bottle. Wipe it with a cotton soaked in alcohol. Remove the cover from the injecting needle. Pull the plunger to fill the syringe with air, until the tip is in line with the units that match your dose. Insert the needle through the rubber seal. Press the plunger to inject air into the insulin bottle. Turn the bottle and syringe so that the top (of the bottle) is upside down. 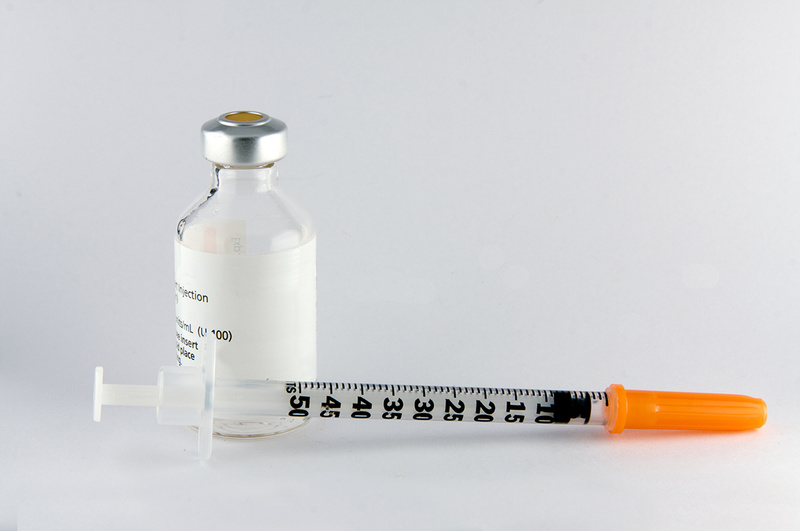 The tip of the needle should be in the insulin. Hold the bottle with one hand. Use the other hand to pull the plunger out. This will make the insulin go into the syringe. Pull the plunger until the top is in line with the units that match your dose. There are magnifying glasses that can be connected to the syringe in case you have a visual disability. Check the insulin in the syringe. Do you see any air bubbles? If so, use the plunger to inject the insulin back into the bottle. Then slowly re-extract insulin into the syringe. Pull the plunger to the line that marks your insulin dose. Repeat this procedure until there are no air bubbles in the syringe. Make sure the plunger tip is in line with your dose. Recheck your dose. Remove the needle from the rubber seal. If you need to rest the syringe somewhere before injecting yourself, put back the needle’s cover or lid to protect it. 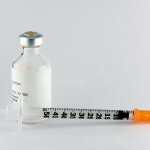 You are now ready to inject insulin.